I'm very pleased with the watch, for the price I think it looks more expensive. I have a small wrist, several links were taken out. I have not worn it yet, however looking forward to it. Elegance and sophistication define this women's timepiece, featuring a yellow goldtoneconstruction and mineral dial window for protection. 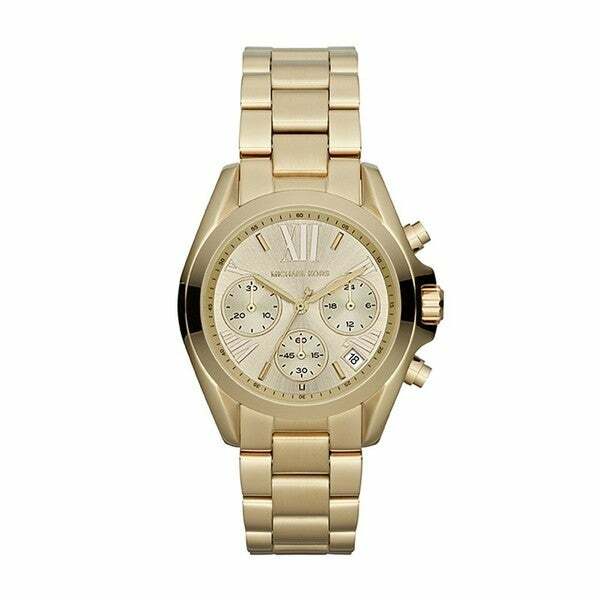 gold face and quartz movement. for a every day exquisite look.